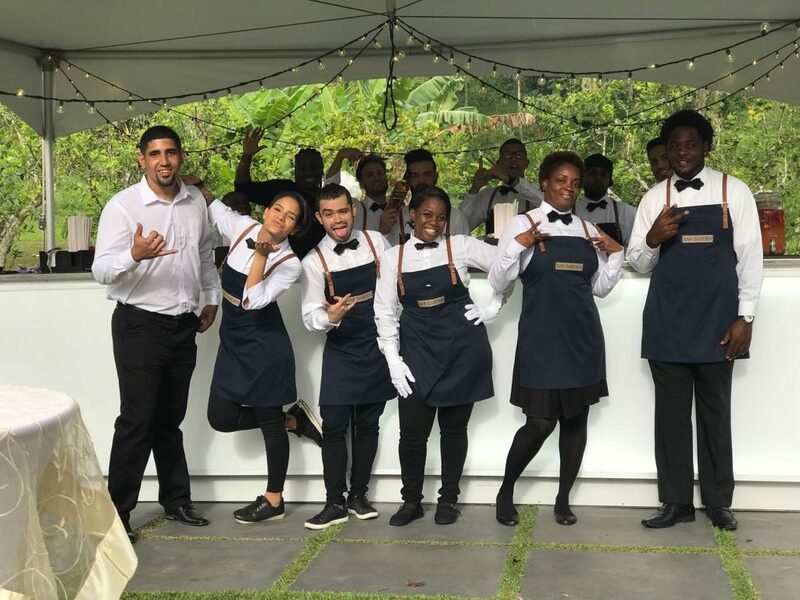 We can provide you with the right team for your event. 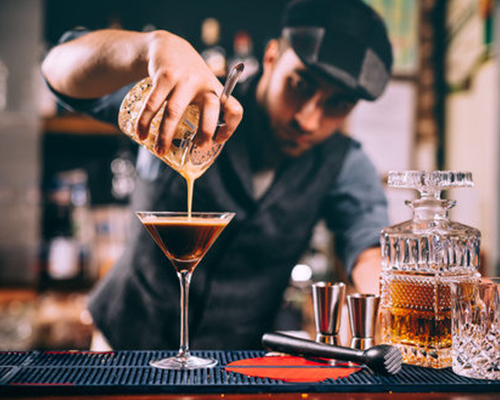 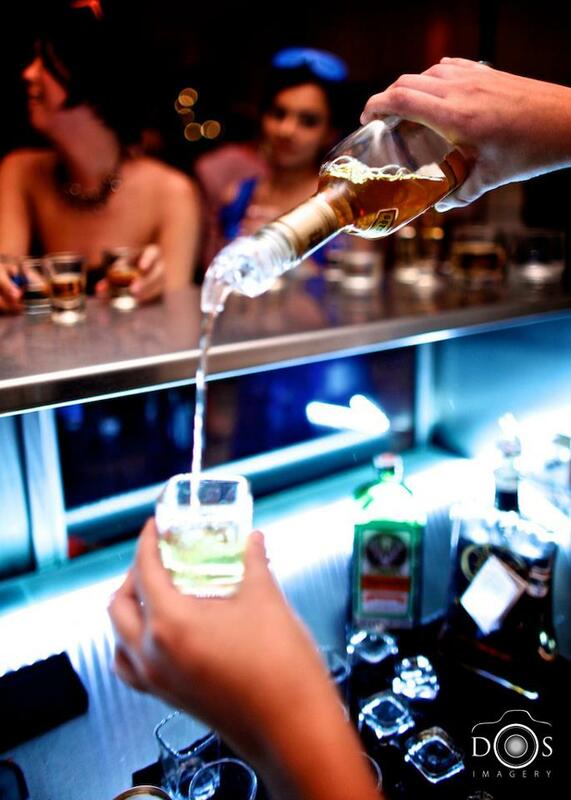 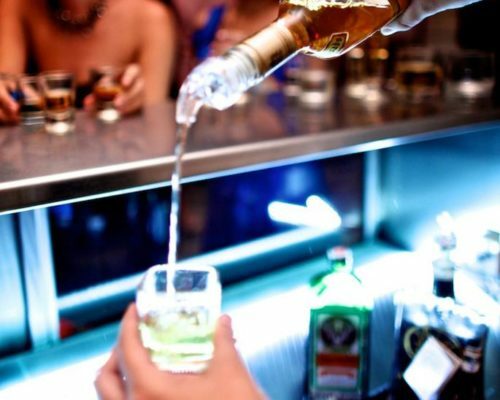 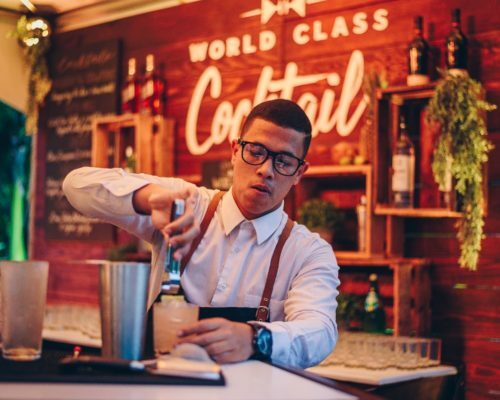 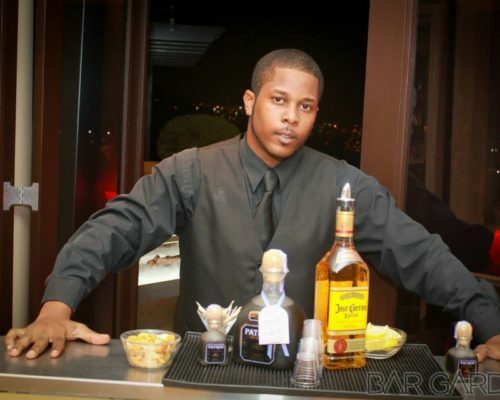 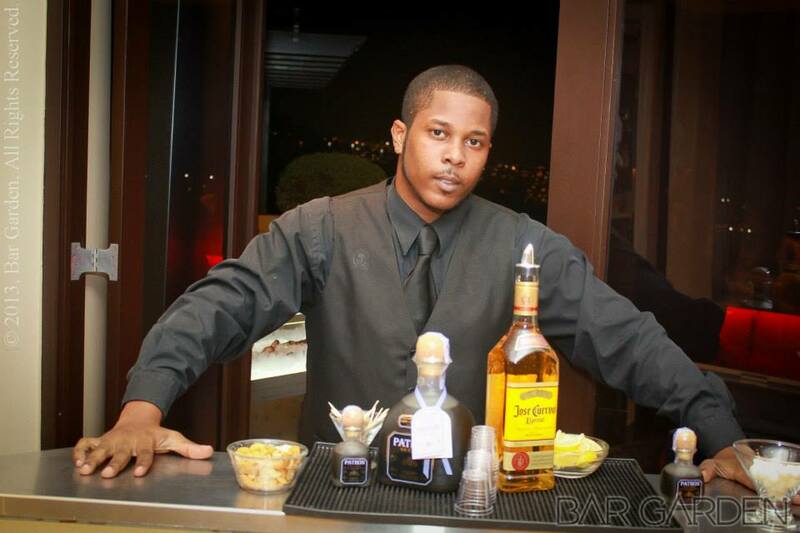 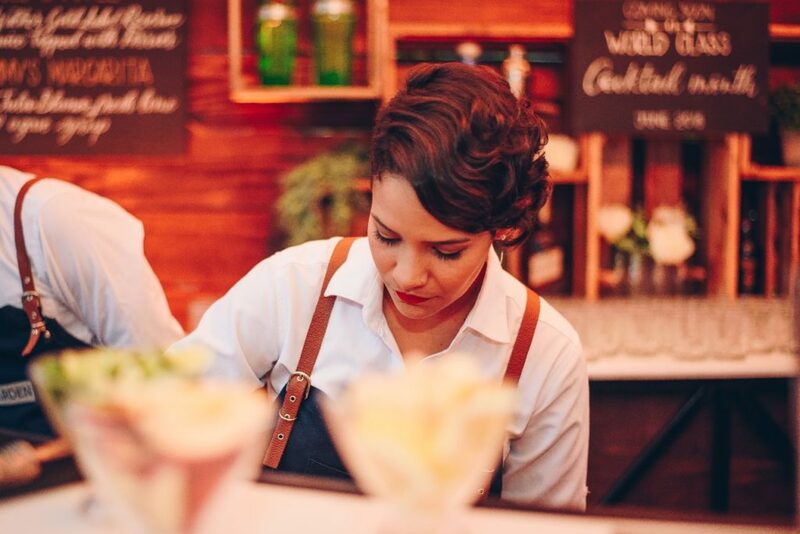 We’re dedicated to providing qualified professionals to serve & cater to all your beverage needs. 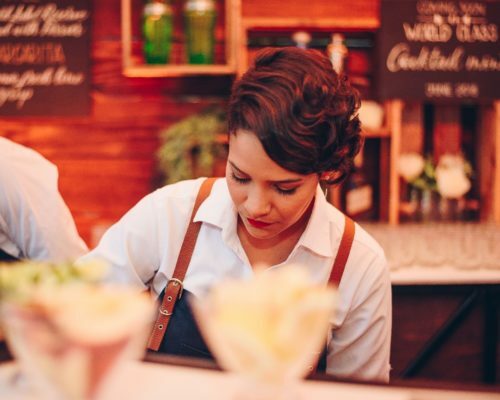 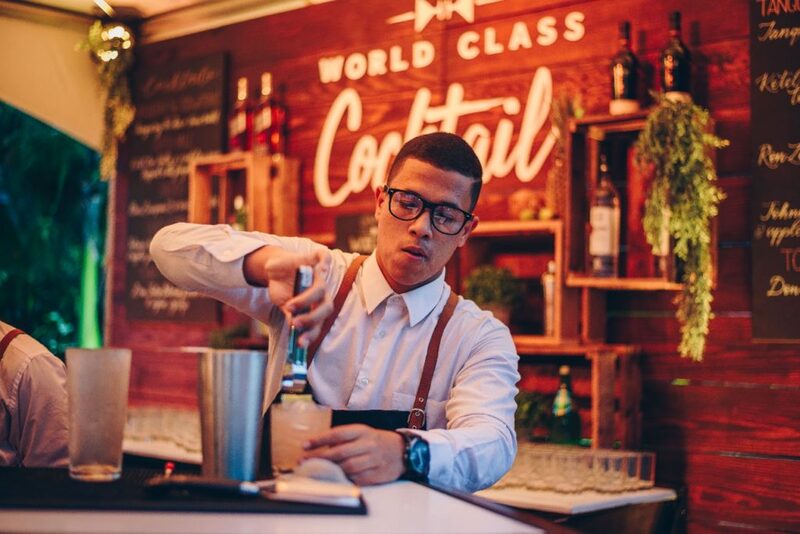 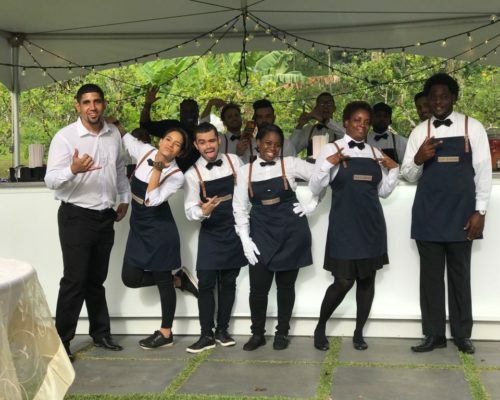 To ensure we provide the best quality service possible, we make sure all our staff are prepared and knowledgeable about the rules and details surrounding each event.